Photo Divine: ExposurSELF ~ The Trailer is HERE! ExposurSELF ~ The Trailer is HERE! If you haven't already heard, we are creating a documentary that confronts and redefines cultural standards of beauty for women. 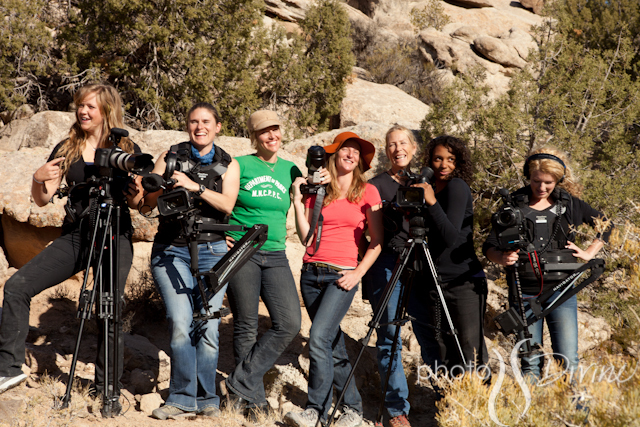 Christina, our filmmaker, and her fabulous crew of four other women videographers follow us through the Photo Divine process with our lovely participants (see images below). Here's the trailer for the film, ExposurSELF. We are in the process of raising money to continue editing the film. Join our cause! Your help is appreciated by all those who wish to make a difference. 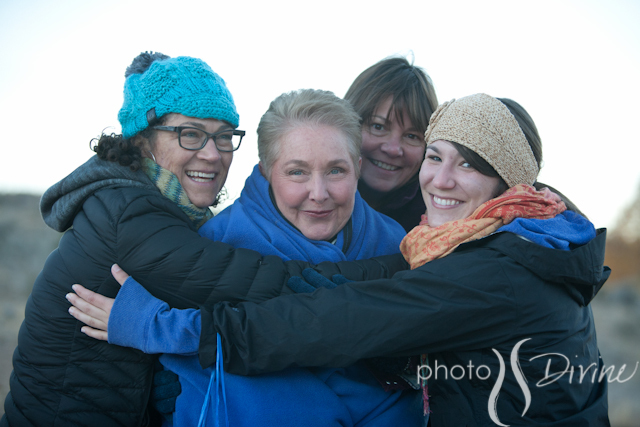 We want to change how women are viewed and valued in our world. ExposurSELF is a film aimed to transform negative body image thoughts to positive body image perceptions. With ExposurSELF, we enter the public arena armed with the conviction that EVERY woman is both valuable and beautiful, and then we prove it. Viewers will accompany our media team and other women on a journey of discovery, women who have decided to celebrate themselves for who they are. Our interview process draws out a woman’s unique inner character, and our artistic production process expresses and celebrates that uniqueness in the photo shoots and video footage. ExposurSELF will provoke public discussion and awareness of a woman’s beauty and worth. We will dare women to see and value beauty beyond the stereotypes. We seek to impact women everywhere with our message in a way that causes them to see themselves and all women in a different, kinder, and more comprehensive light.